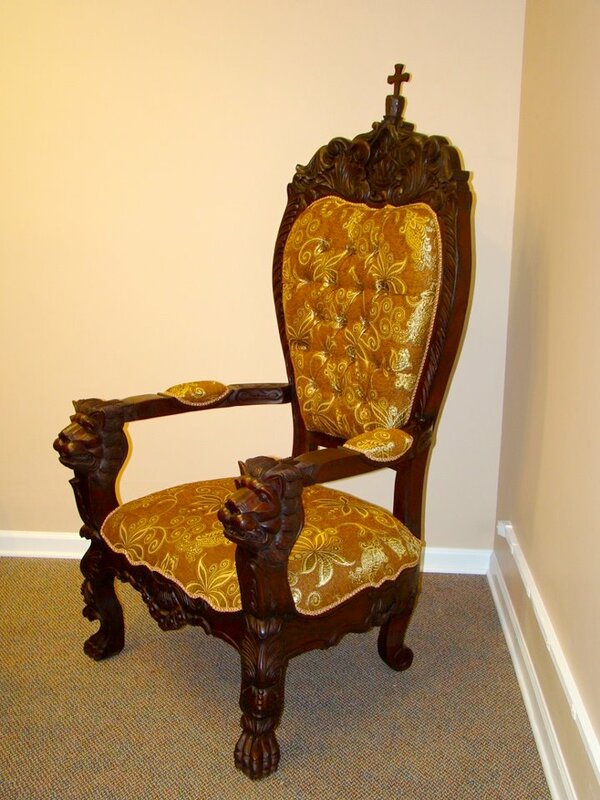 This is a chair belonging to the Ethiopian Royal family, believed to have been located in Fairfield house. The people of Fairfield, would like to locate this chair and any other item’s back to the Fairfield resident. If you know its where about we would be most grateful.